Ever need some smaller storage bins just for the little things in your garage? 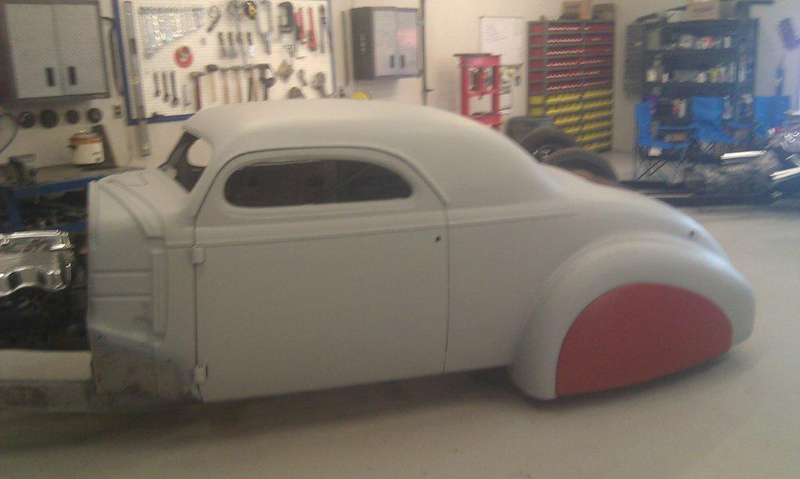 Our storage bins are great for every garage storage area. 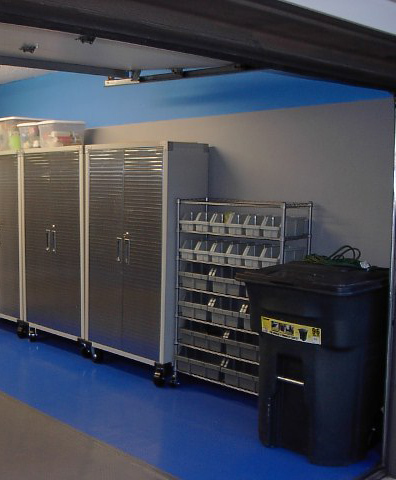 When it comes to garage storage, we carry a large assortment of garage storage cabinets, but we also have plenty of smaller storage solutions, such as open and closed storage bins. When working with your garage storage area, there are always going to be those small items that don't quite fit in a larger cabinet, that need just a little area to store it in. We have units that are self contained units, that have a diverse selection of bins to store all of your little knick-knacks. These bins are small enough to hold nuts and bolts, but can be big enough to hold hammers or wrenches. The sealed units have large doors that close to keep them clean and out of the way. 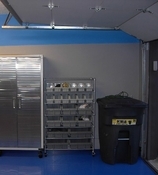 The other garage storage option is the open storage bin units. These are built so the bins are not inside a cabinet. They are open all the time, easy to access and use on storage shelves. 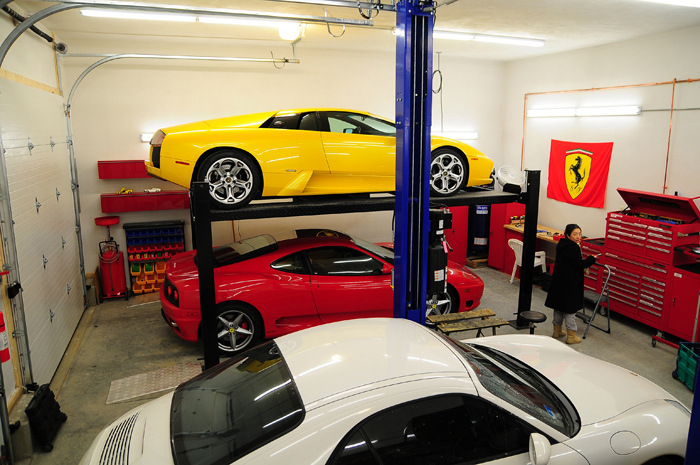 This allows your garage storage to be much easier to work with, since you don't need the extra room for doors to swing open. The bins are removable, and can be placed where ever they are needed. They don't have to stay in the original structure. 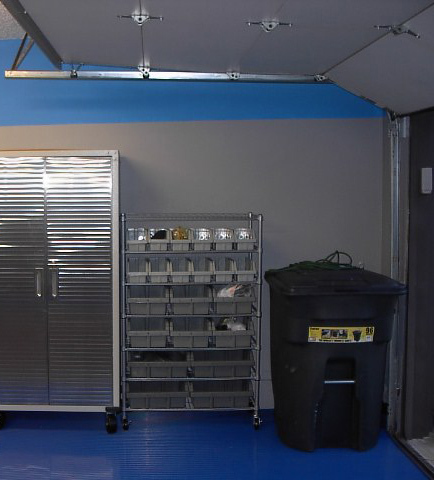 Garage storage bins work well for any garage. These units are great for those who have a wide range of different size items that need to go somewhere, but won't work in a normal cabinet. 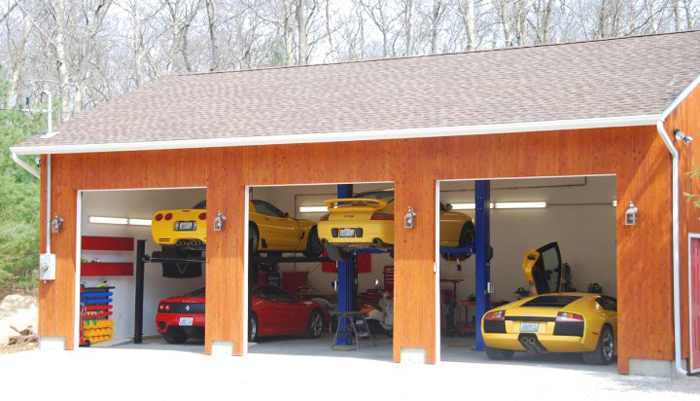 Your garage will be the most organized on the block with one of these units.